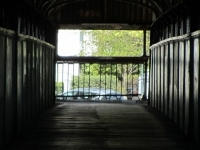 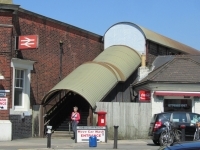 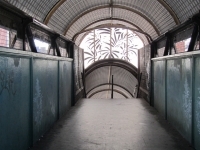 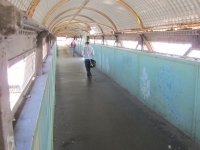 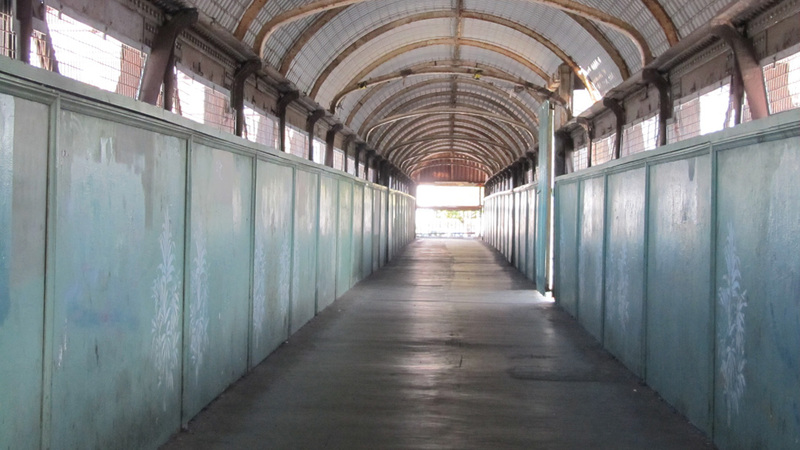 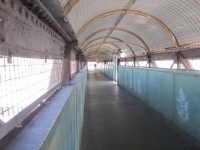 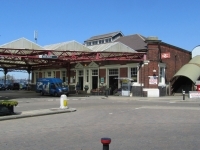 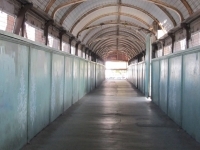 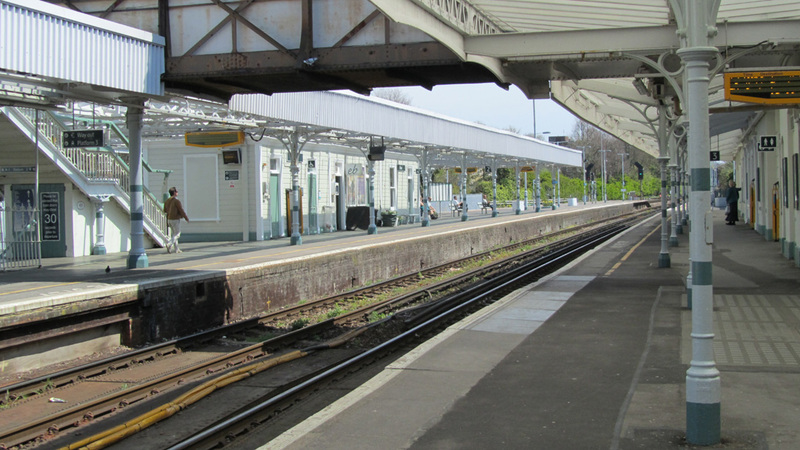 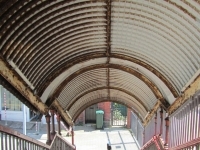 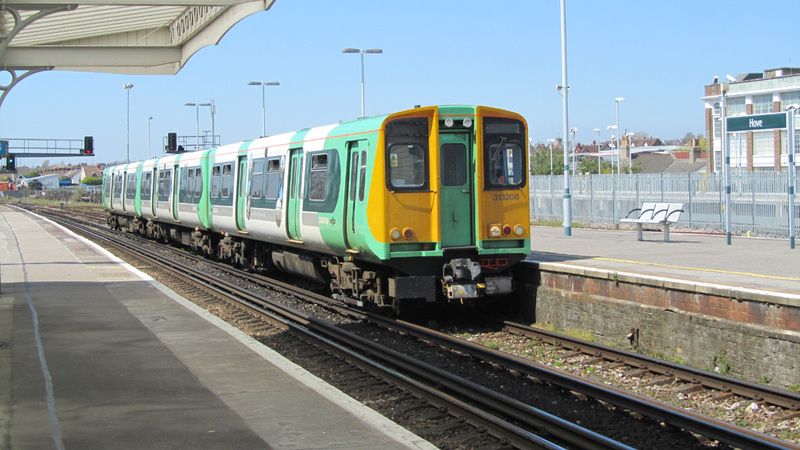 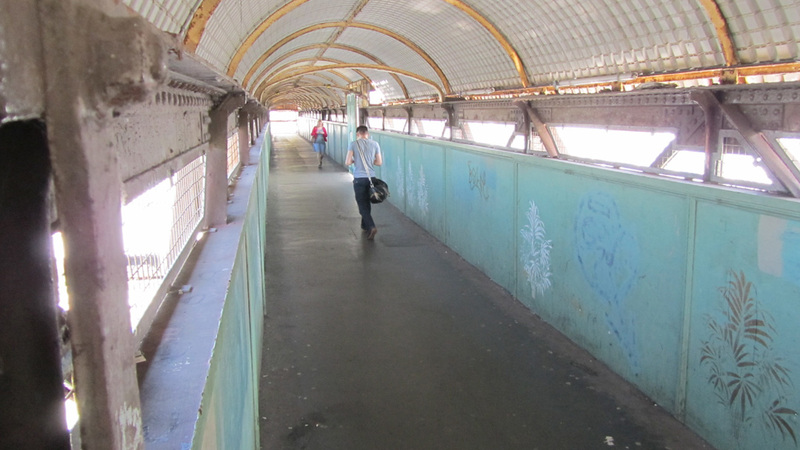 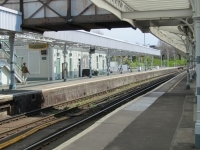 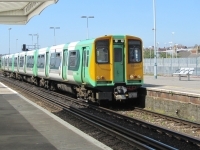 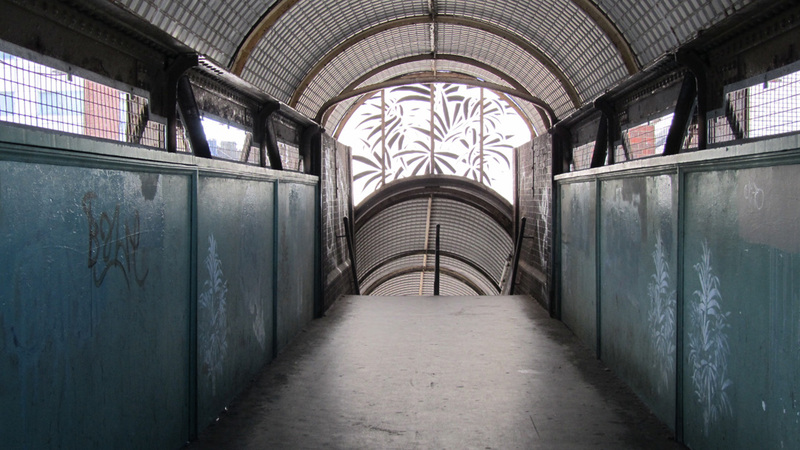 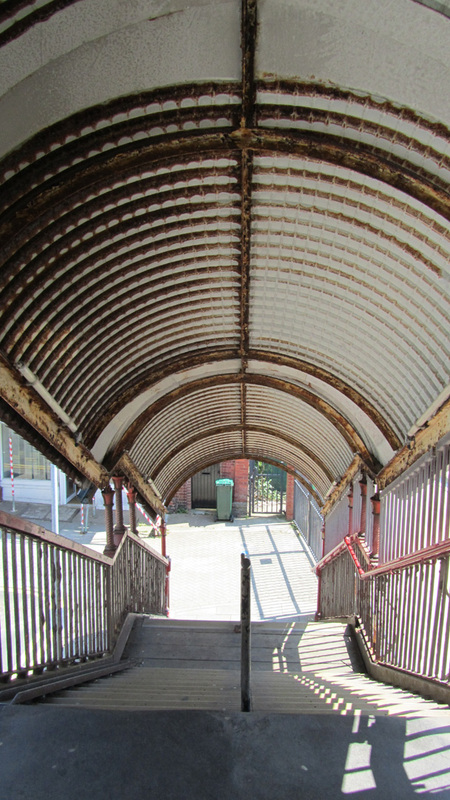 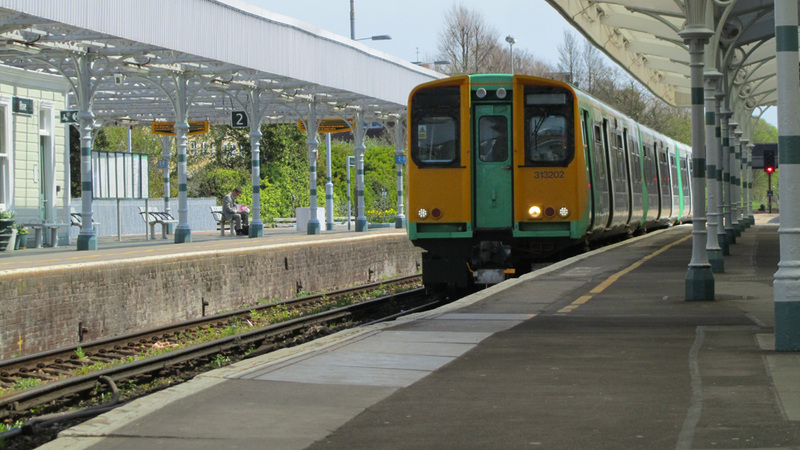 We’re asking everyone to sign the online petition “Hove Station footbridge improvement“. 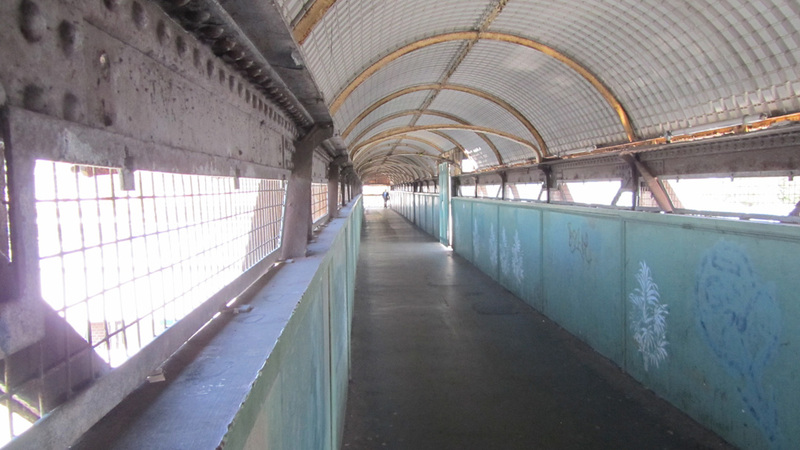 secure funding from a combination public sector sources and the developer contributions generated by successive major redevelopment projects which will be starting in the vicinity of the bridge next year. 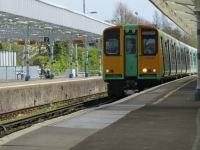 ​We launched this petition at our Have Your Say event in November last year and now we are launching it on the 38degrees website. 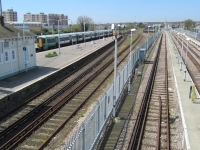 This campaign is backed by many residents and the Hove Station Neighbourhood Forum. 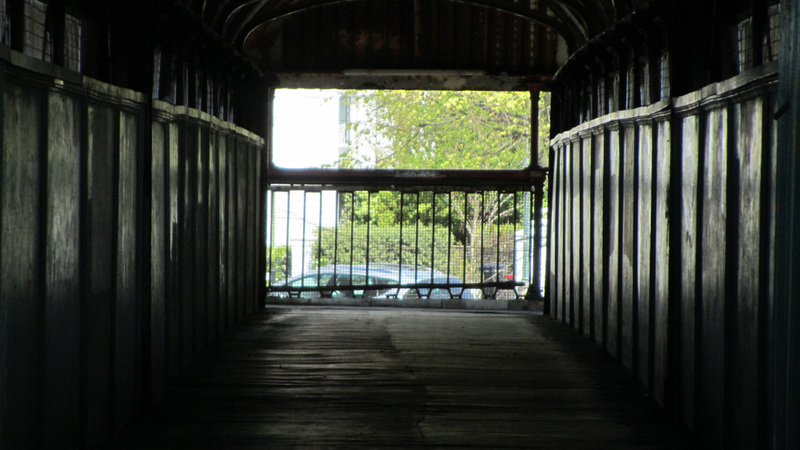 The more support we can get behind it, the better chance we have of succeeding. 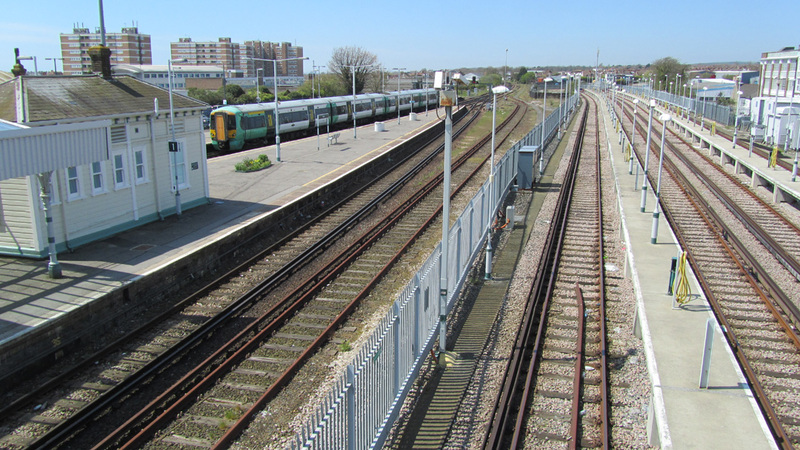 We are a group of local people who have volunteered to create a Neighbourhood Plan for the Hove Station area. 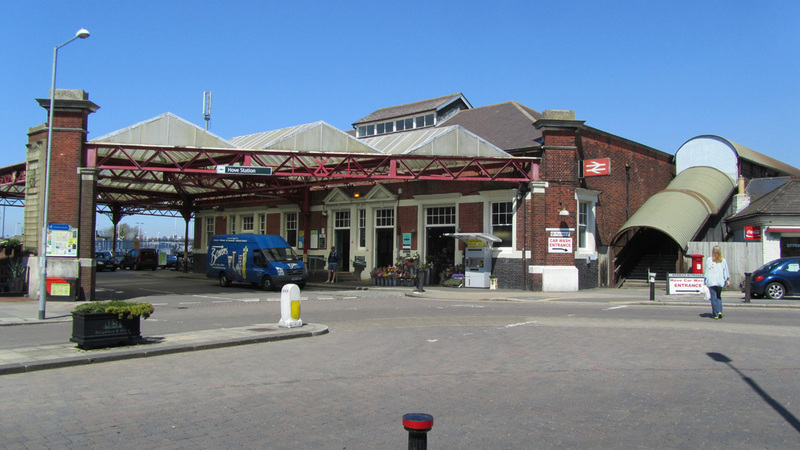 Our vision for the Neighbourhood Plan is to create a vibrant, inclusive community – a great place to live, work and relax! 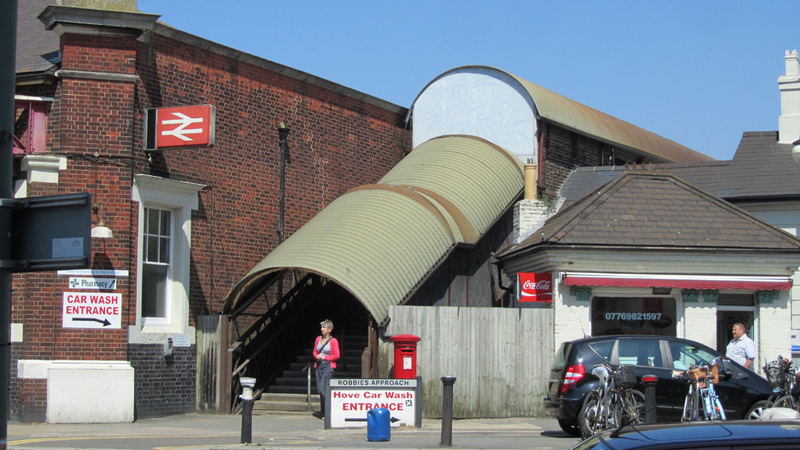 If you live or work in the area, please sign up to show your support and get all the updates.